Are you having a bad day? 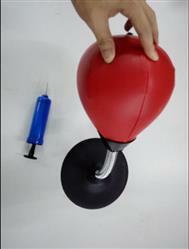 Relieve stress, frustration, and anger with Abco Desktop Punching Ball. 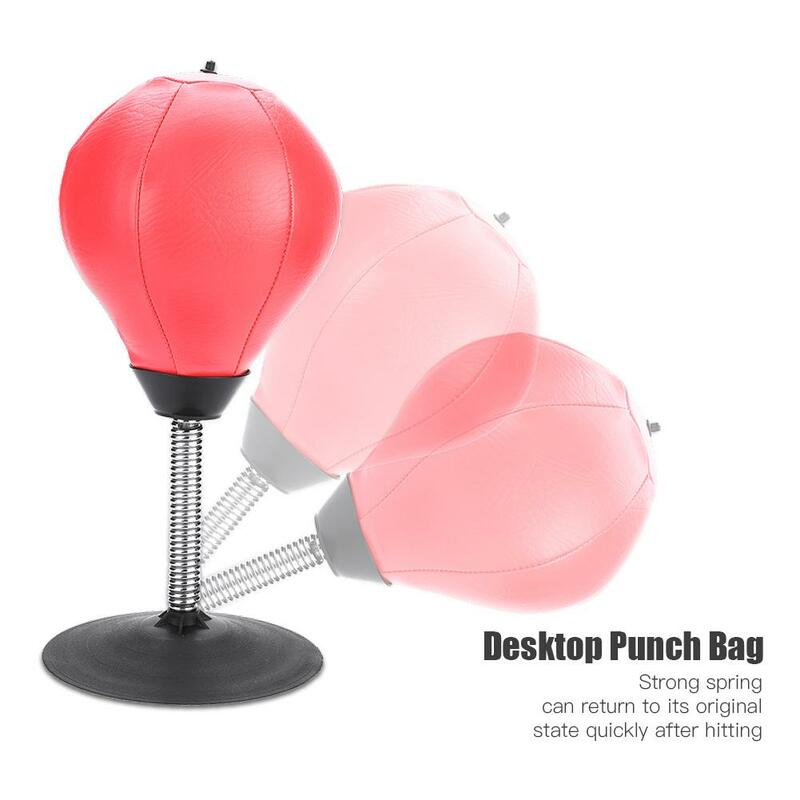 This desktop punching Ball is a perfect stress reliever for those hectic days either at home or at office, or even when you want to have some fun with your workmates at office or friends at home! This durable stress buster is made to withstand any amount of executive venting. 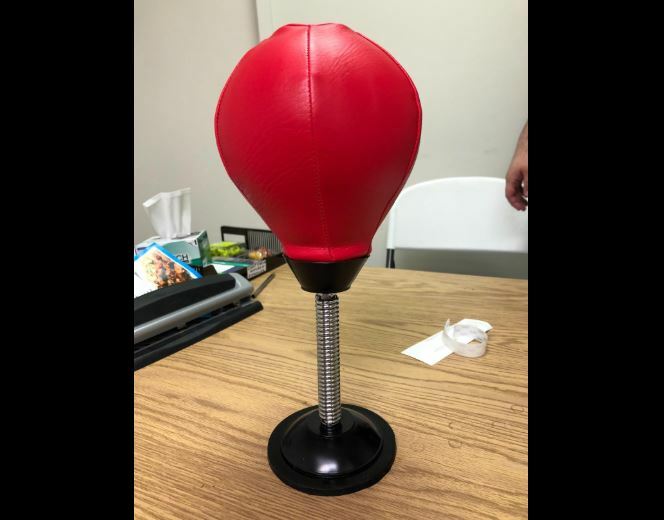 Features a heavy duty suction cup and metal spring, sticks to any smooth flat surface, stays securely attached hit after hit! 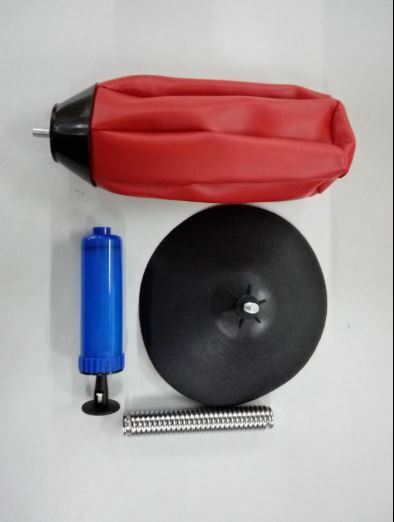 The desktop punching balls also includes a hand pump along with inflator needle. 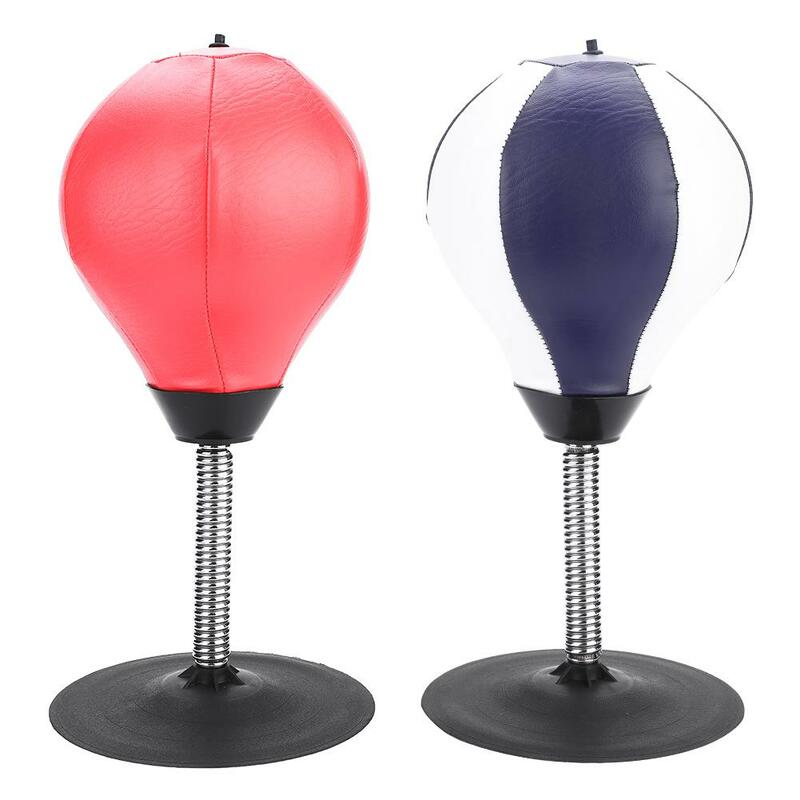 Great for anyone, perfect for home or office stress relief! Measures 15.4" H, 15" W and Chuck diameter:5.1"
I was worried that the suction at the bottom would be weak. 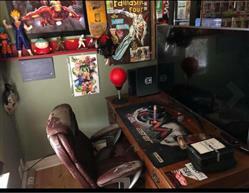 But I was pleasantly surprised, the suction cup is amazingly strong. 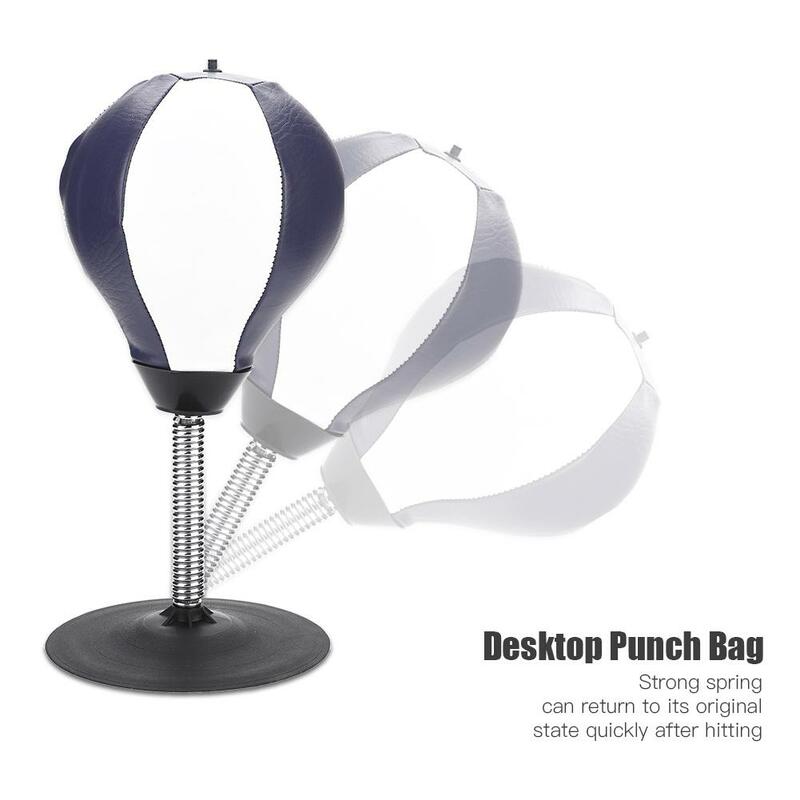 This desktop punching bag met all my expections, my coworkers and I have a lot of fun with this. 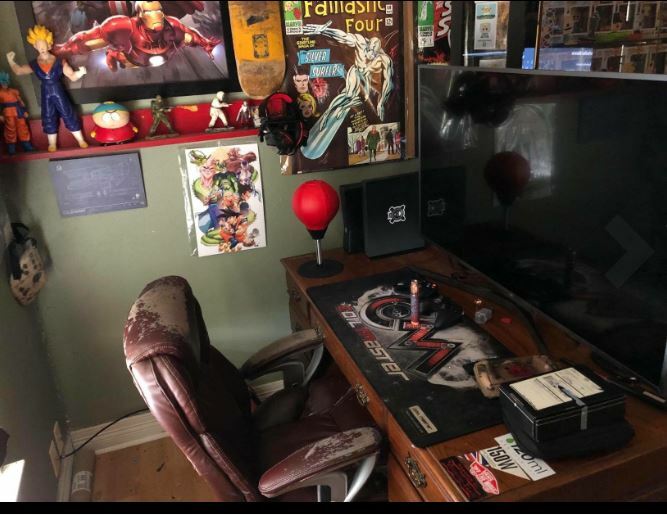 I'm glad I purchased this. 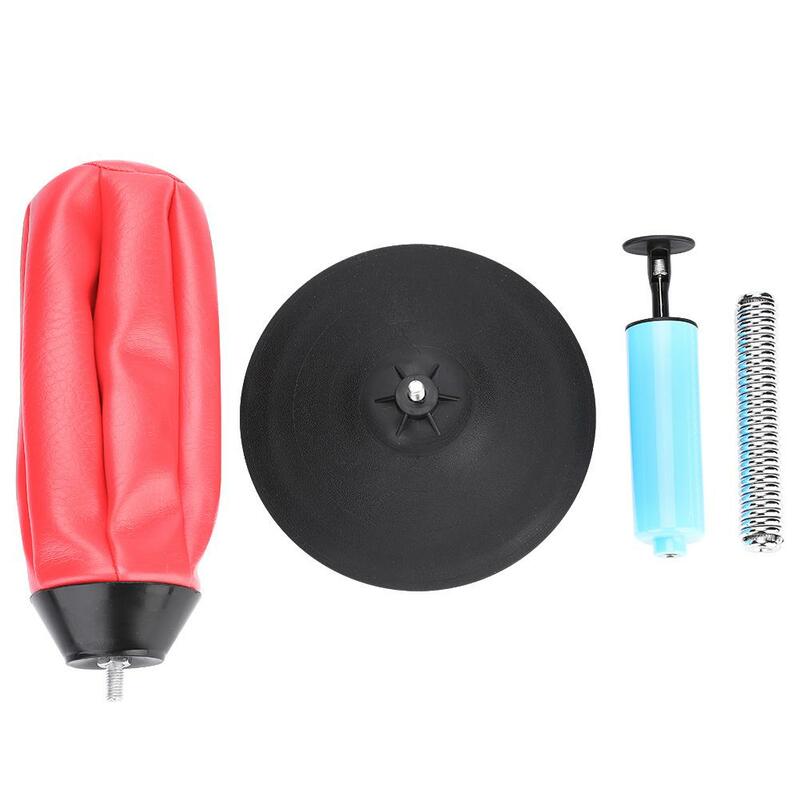 The suction can tend to decrease, but if you clean the bottom of the suction cup and the area that you are attaching it to with a cleaning wipe, the suction is back to strong. 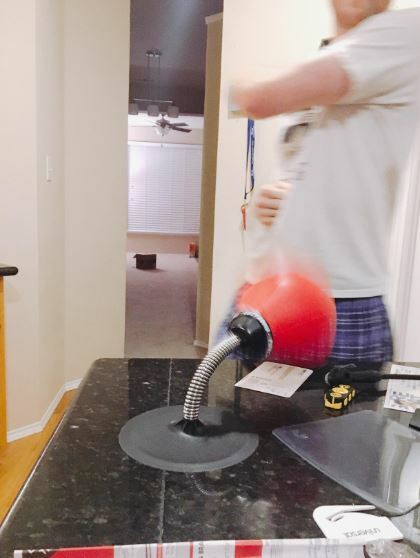 The punching bag is a good size, and looks great. 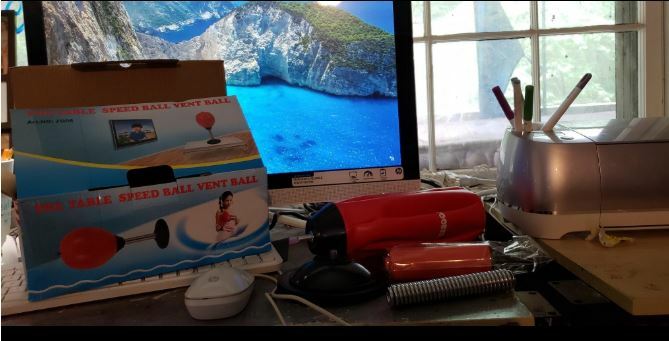 The suction doesn't work on all surfaces but that is understandable and those surfaces it does attach to it holds well. Overall a great design. 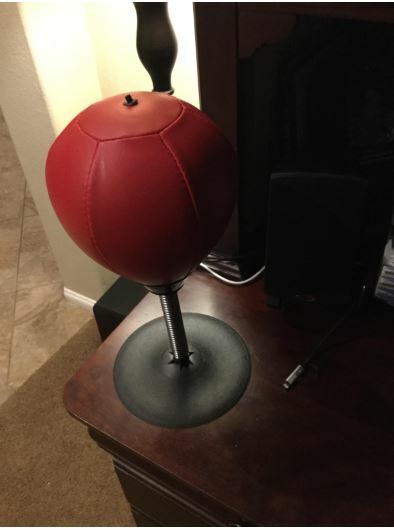 Got for my husbands office, very sturdy.